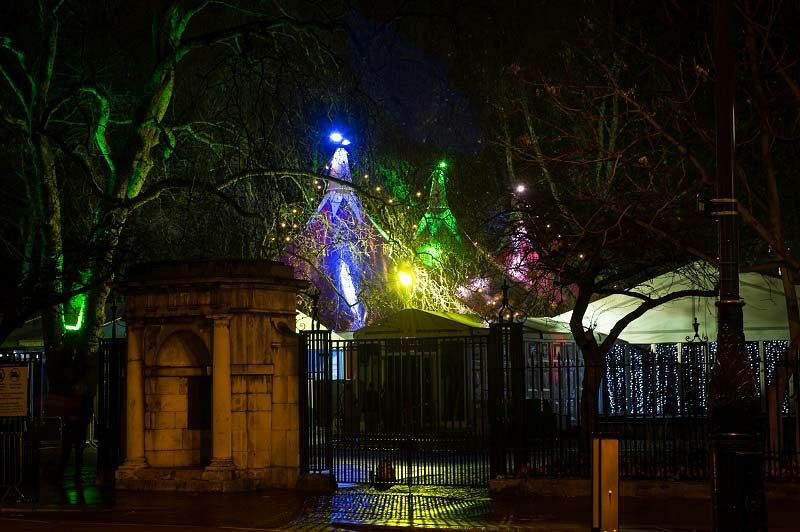 Discover all the magic and excitement of London’s stunning Cirque Lumiere this festive season - a spectacular night of pure extravagance! Featuring amazing acrobats, dazzling fire shows and superb stage acts which won’t disappoint, you’ll be in for a festive celebration unlike any other! 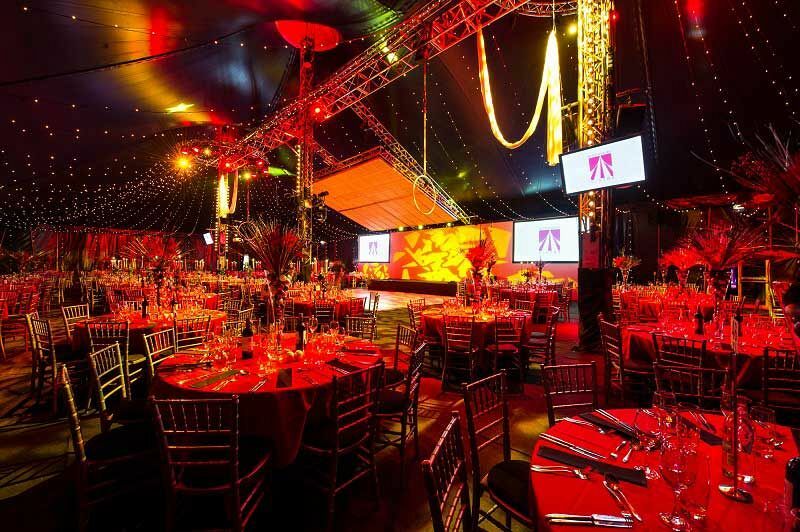 Marvel at the awesome stilt walkers on arrival who will provide you with a warm and friendly welcome, before making your way into the venue and indulging in a sparkling reception where you’ll receive a chilled glass of Prosecco to quench your thirst! 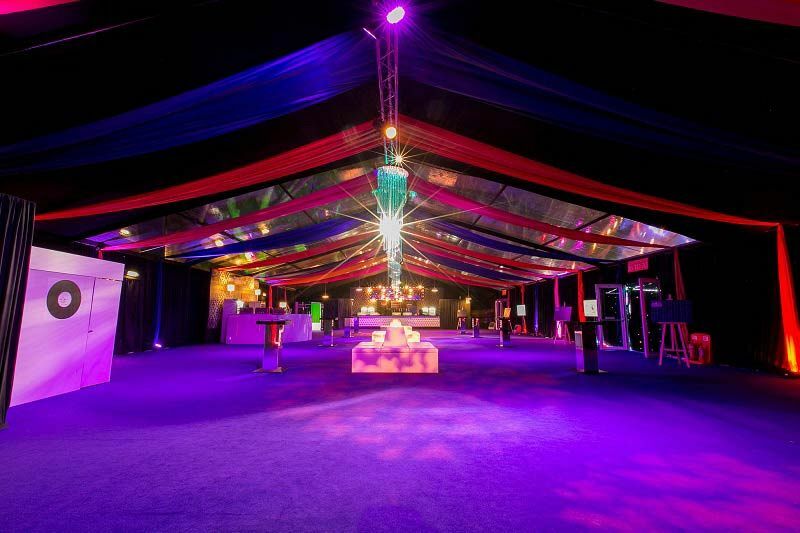 Sip upon your drink as you take in the sights of the shimmering lights shining down from the big top. It won’t be long until your decadent three-course meal is served in the dining area, where guests will be seated at luxuriously decorated tables which feature striking centre pieces. 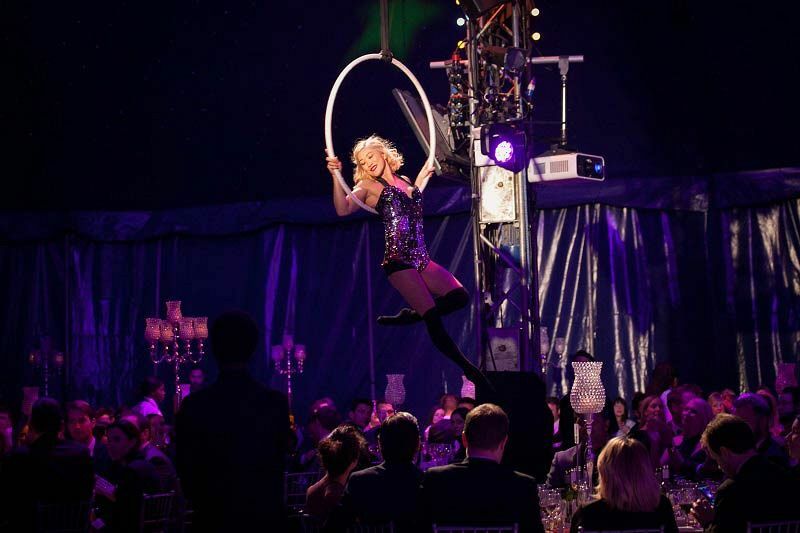 As you dine, gaze in wonder as the mesmerising aerial performers swing above your tables, before casting your eyes on the adrenaline pumping fire show. As the evening continues, refresh your palate with a cup of tea or coffee followed by a mint and get ready for the spectacular night ahead! Experience the talents of the intriguing paper artists, take a gamble at the fun casino and party into the early hours on the dance floor with all the latest and greatest tracks from the resident DJ. A photo booth will also be on hand to equip you with memories of the evening, so get ready to strike a post. Book your places at this shared Cirque Shanghai Christmas party in Bloomsbury today to avoid disappointment!